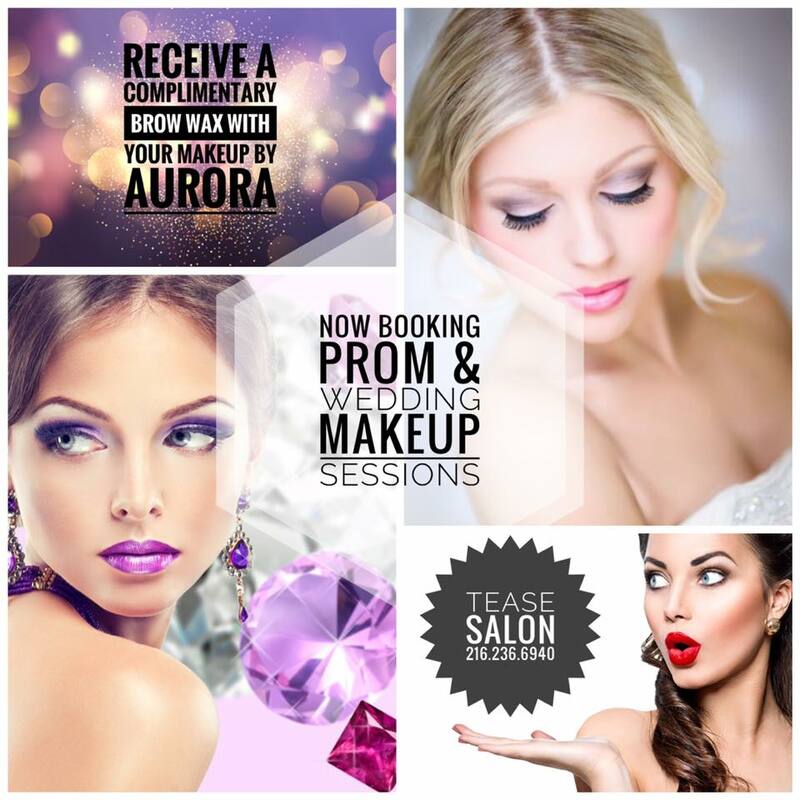 We are booking for Prom & Wedding season NOW! Be sure to book soon as our Saturday spots are super limited. Call to book your appointments: 216-236-6940.